One of my favorite things about summer is being able to spend time with friends outside. Things like picnics, barbecues, or even just lazy days hanging around the beach at Coney Island. Of course warmer weather means showing a bit more skin—and sometimes I feel like I'm still not prepared for that. I was talking with a friend of mine the other day about post-winter grooming rituals and exfoliation, and she complained that her legs were still super-dry and scaly because she hadn't had a chance to really pay attention to them lately. So what to do? 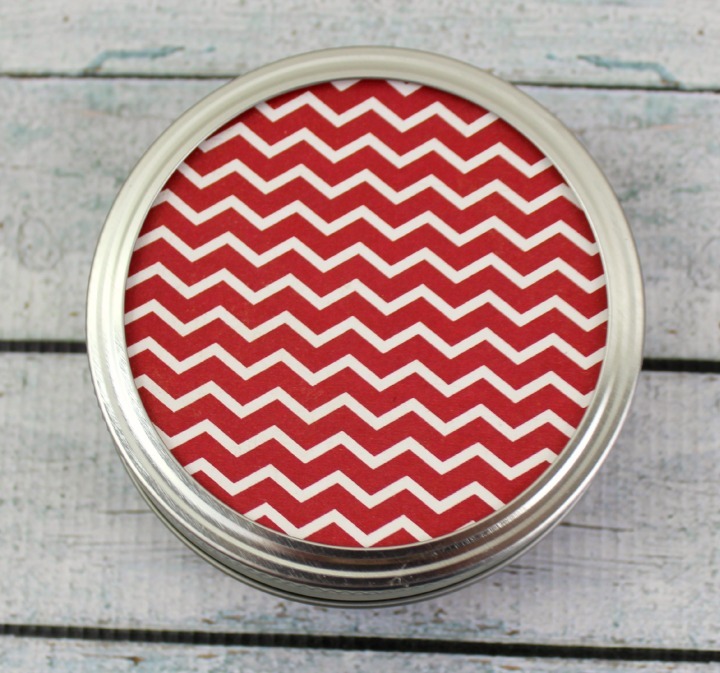 Make her a delicious-smelling, summer-themed moisturizing body scrub, of course! When I think of iconic summer scents and flavors, one of the first things that comes to mind is Cola-Cola. Refreshing Coke to wash down tasty food at family cookouts, to cool off after nearly sweating to death on the boardwalk, or to perk you up in the midst of a slightly-too-long family road trip. So naturally I wanted to share those memories with my friend—both as a body scrub and in the form of an actual Coke! 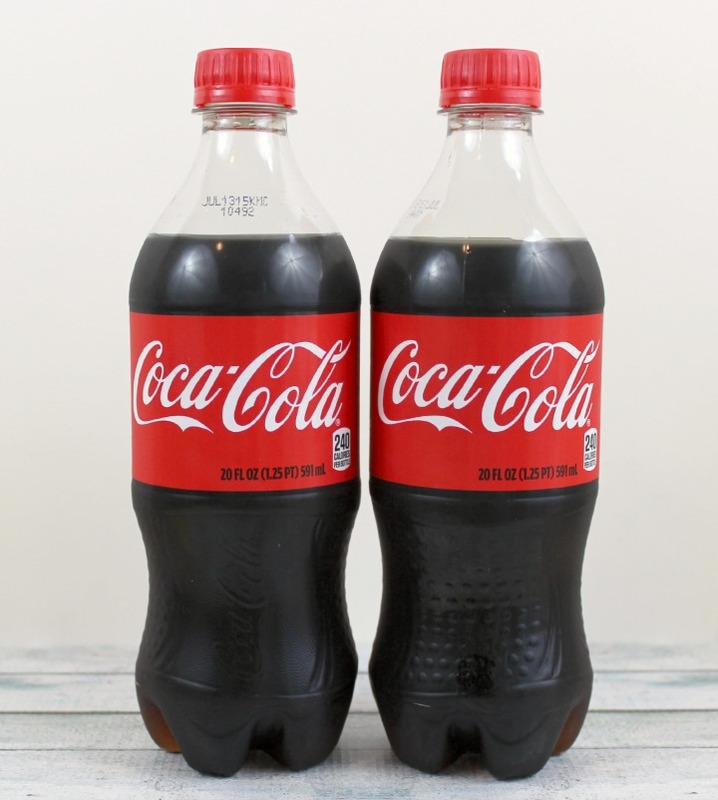 Right now Walgreens has a couple of really amazing sales on Cola-Cola products, which makes this the perfect time to grab extras to share—you don't even need a reason. Little "just because" gifts are the best gifts. Every Wednesday through Friday from 4:00 to 7:00pm, Buy 1 Coca-Cola 20 oz. bottle and Get 1 Free 20 oz. bottle to share! You can load the coupon instantly on the Walgreens app or click here for more information. May through July you get 3,000 Balance Rewards points when you buy participating Coca-Cola products when you purchase $10 of participating Coca-Cola products. It's pretty hard to beat BOGO deals. You can find 20oz Coke bottles in the beverage aisle or in coolers around the store, and don't forget that Walgreens also sells cards, gift wrap and the like—very convenient for dressing up little spur-of-the-moment "thinking of you" gifts. 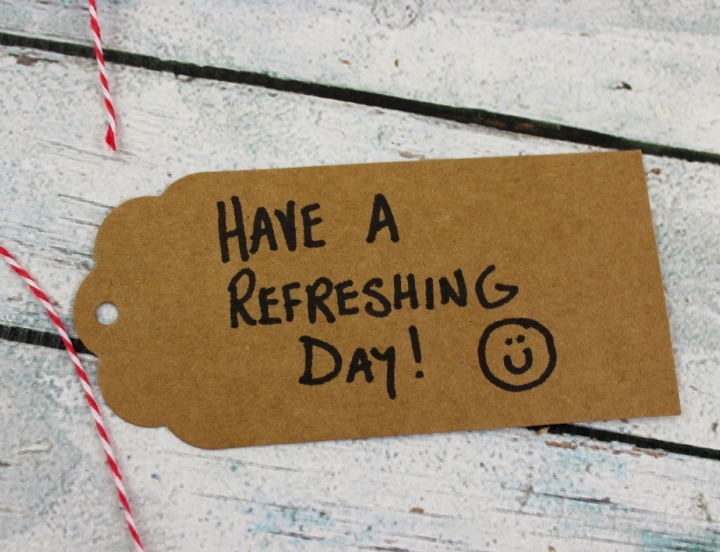 But of course my goal wasn't just to share a refreshing beverage—I wanted to give my friend something she could use to refresh her skin for summer too. 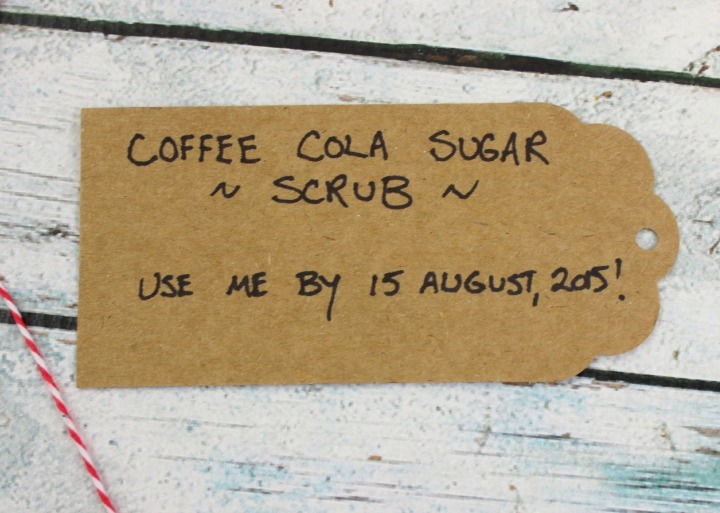 So without further ado, I present: My very own DIY cola body scrub recipe! 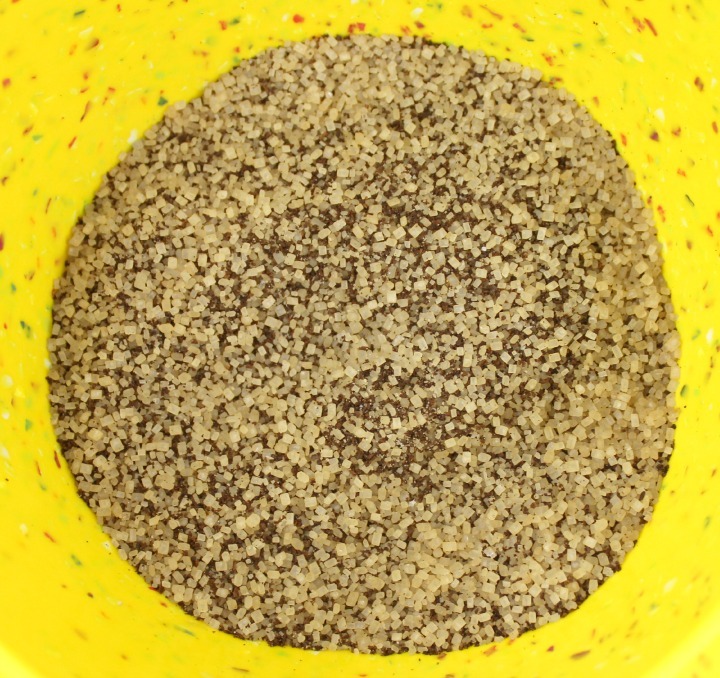 In a medium-sized bowl, mix together the raw sugar and ground coffee until they're well-combined. 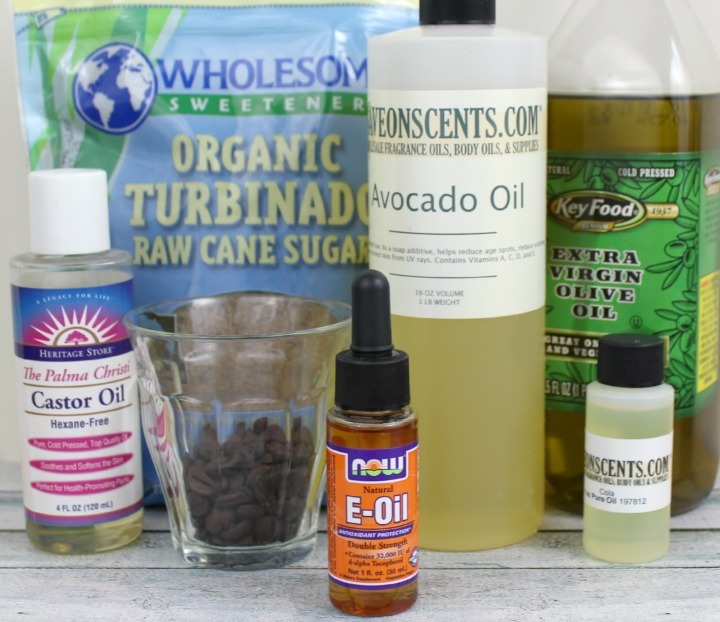 In another small bowl or cup, thoroughly combine all of the oil ingredients. Stir them into the sugar/coffee mixture until the mixture is uniform—it should be roughly around the consistency of damp sand. Using a spoon, pack it neatly into a 16oz jar. Et voilà! You have yourself a lovely batch of body scrub. I particularly recommend using this on your legs, because it will give them a smooth, glowy sheen. 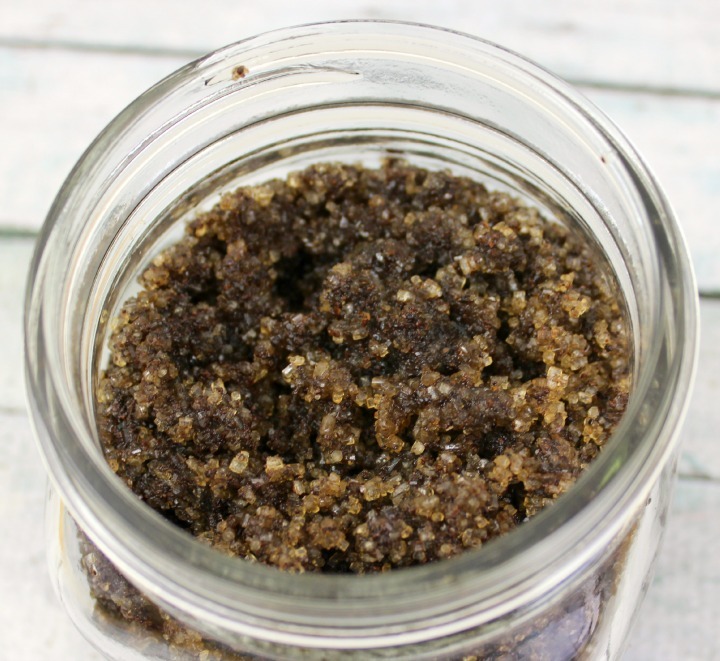 RAW SUGAR: Works well as an exfoliant and melts when it comes into contact with water, making it ideal for use in the bath or shower. GROUND COFFEE: Also exfoliates, and in this case, provides a bit of cola-like color to the scrub. Caffeine can also have a temporary firming effect on the skin. OLIVE OIL: Highly moisturizing. Also works well as a pre-shave treatment to get a closer, smoother shave. CASTOR OIL: An oil that's high in ricinoleic acid, which has anti-inflammatory and anti-bacterial properties. I recommend using only a very small amount because it is quite thick and sticky on its own, and strangely enough is quite drying if used on its own repeatedly. VITAMIN E OIL: Helps prevent stretchmarks, fade scars etc. Useful in a substance that's meant to be slathered all over your body. FRAGRANCE OIL: Adds... fragrance, interestingly enough. You can get specialty fragrance oils from beauty and candle-making supply wholesalers. 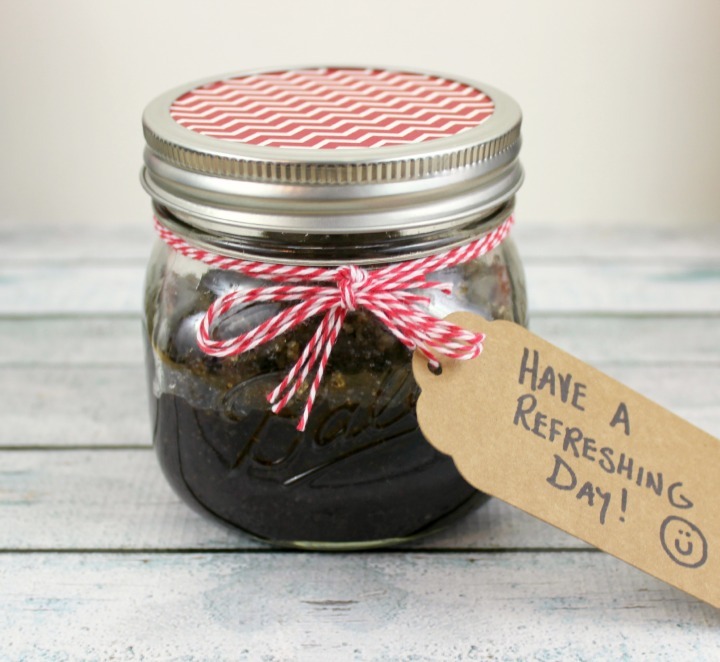 A tasty-smelling scrub that's loaded with good-for-your-skin ingredients is pretty awesome on its own, but it's always nice to do a bit of decorating too when you're making a DIY product for sharing. 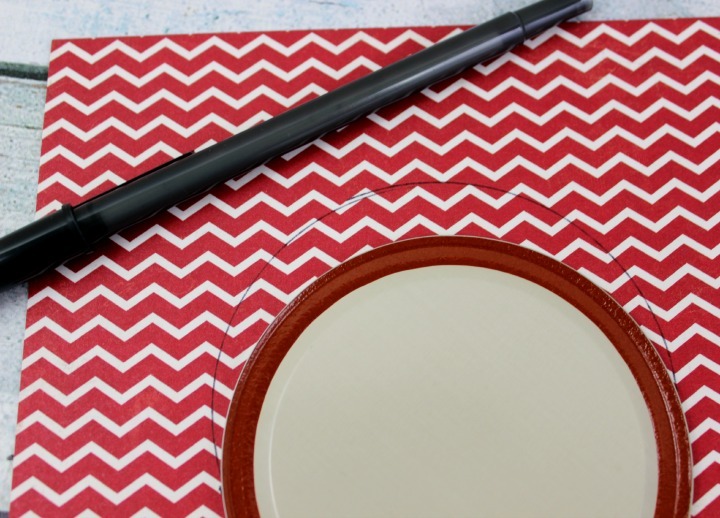 I found a bit of red and white scrapbooking paper that reminded me of the Coca-Cola label, so I traced a circle on that using the jar lid, cut it out, and glued it to the lid. Ooh, shiny. 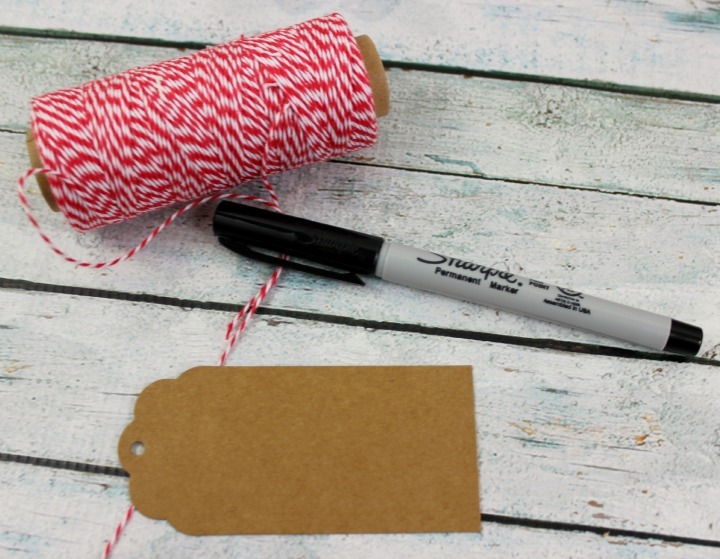 Labeling your DIY goodies is also important—red and white baker's twine paired with some basic kraft paper tags seemed like a good choice. ...and on the other, the contents of the jar! I think it's always a good idea to label your DIY projects, because someone else might look at this and think it's food. And while it might smell good enough to eat, this stuff is really, really not for eating. I also like to put a use-by date on the label—within three months from creation is a good rule of thumb for products that don't contain water or added preservatives. And there you have it! 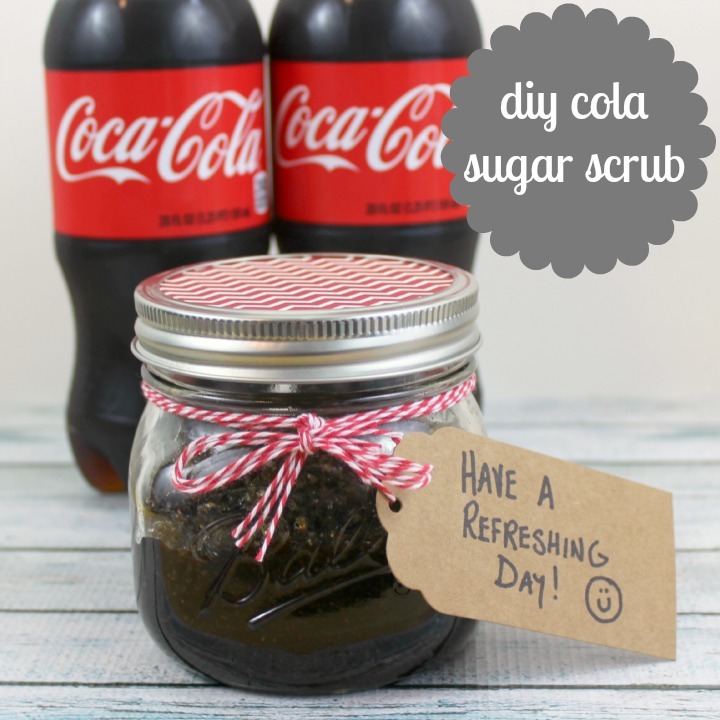 Making a DIY cola scrub is easy, but if you don't have time, I'm sure your friends and family would appreciate it if you shared a Coke by itself. 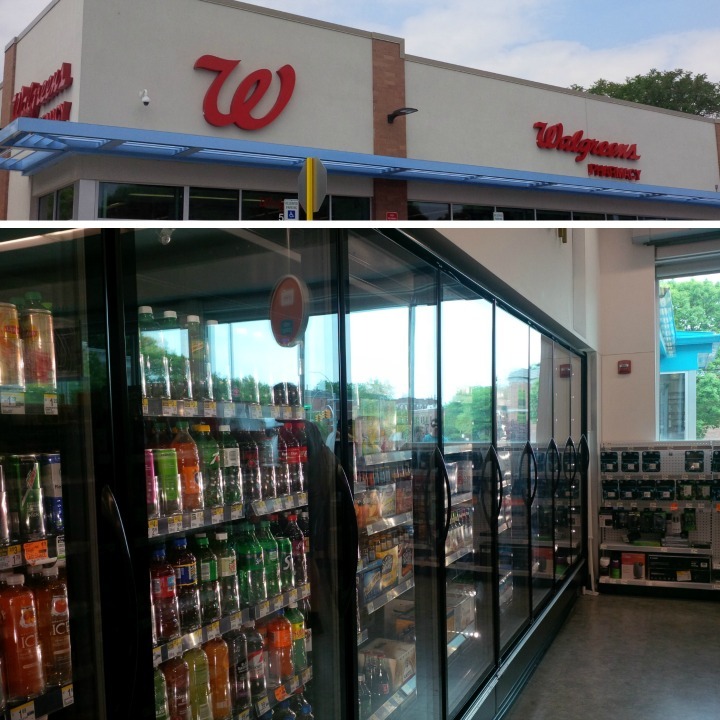 So don't forget to take advantage of the Happy Hour and Balance Rewards deals at Walgreens while you still can! Do you enjoy body scrubs? Who would you share a Coke with? Disclosure: This is a sponsored post, however any opinions expressed above are honest and my own. For more information, check out my full disclosure policy. I have never heard of a coca cola sugar scrub before...interesting. Love the packaging you made! This is so cute! I see scrub DIYs everywhere, but I've never made my own. Only now have I just started using body scrubs, but I really them. R. | Do you keep a beauty (or style) budget? R. | One (body) lotion or lots of potions?